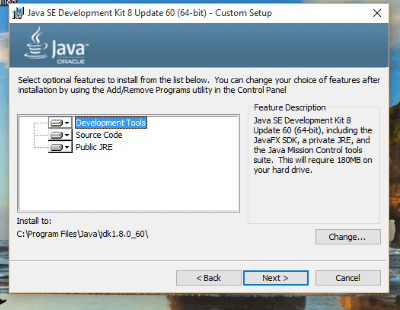 How to install Java SE Development Kit 10 in windows. 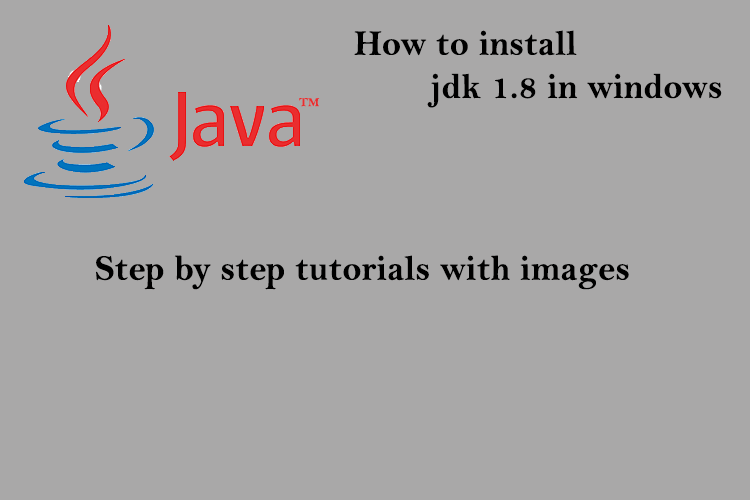 In this post How to install Java ( jdk 10 ) in windows and install Java 10 on windows all step by step help with the picture. 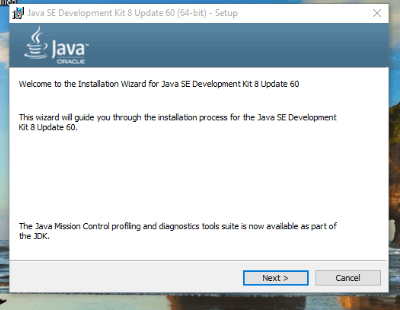 Read more about how to install Java 10 on windows Currently java 10 is now support x64 version. 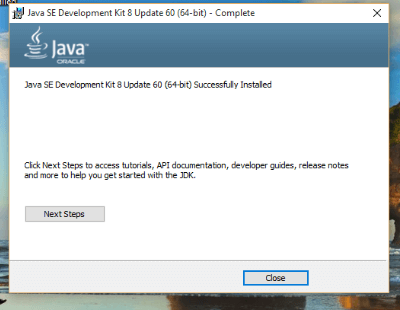 → The JDK means Java Development Kit and JRE means Java Runtime. The Java Runtime is needed for running Java programs. Java Development Kit, which includes JRE plus the development tools (such as compiler and debugger), is the need for writing as well as running Java programs. 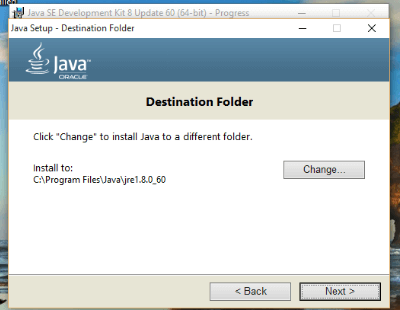 so you need to install Java 10 on windows. 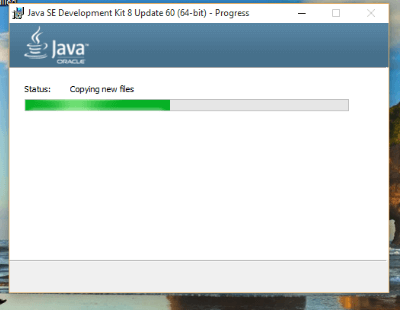 ►JDK 10.0.1: The JDK is a development environment for building applications, and components using the Java programming language. Released in 2018. 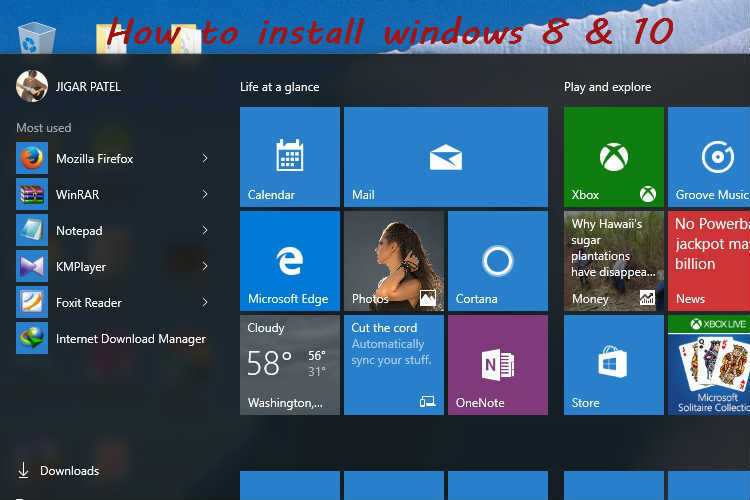 → You can Choose your operating system, e.g., Linux, MacOs, “Windows x64 for 64-bit Windows OS”. → The right click on This PC or My Computer and select the properties. 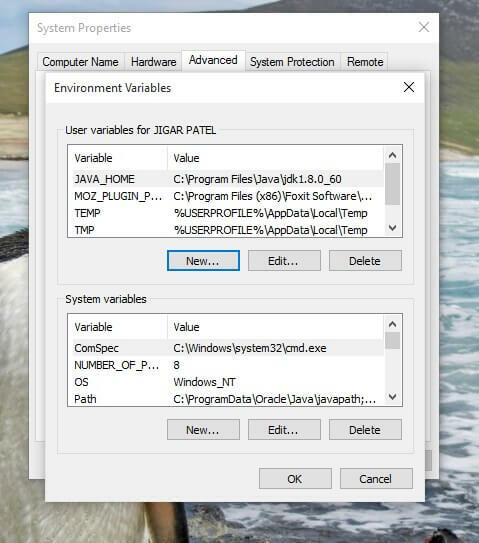 or Another method use shortcut ( ⊞ Win + E ) to open explorer select computer tab> system properties. 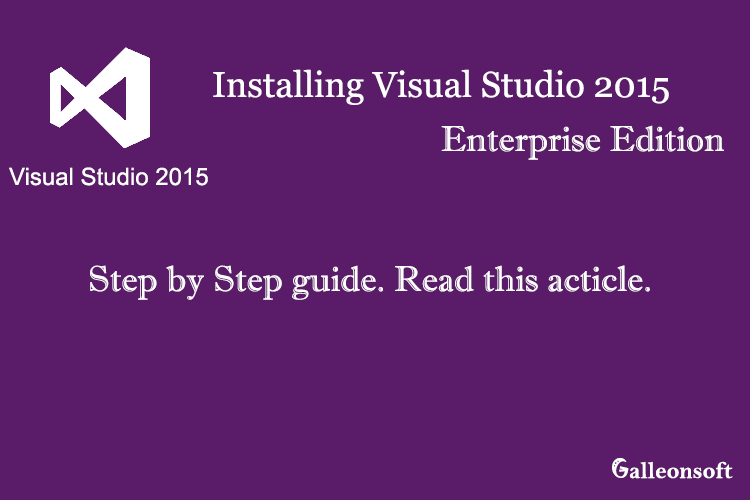 → Windows OS searches the current directory and the directories listed in the PATH environment variable for executable programs. JDK’s programs such as Java compiler “javac.exe” and Java runtime “java.exe” reside in directory “<JAVA_HOME>\bin” where <JAVA_HOME> denotes the JDK installed directory ( C:\Program Files\Java\jdk10.0.1\ ). 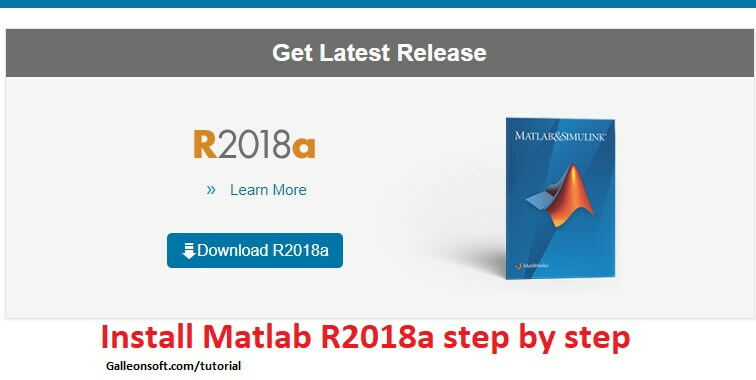 Learn Kotlin Android Tutorial 2018. 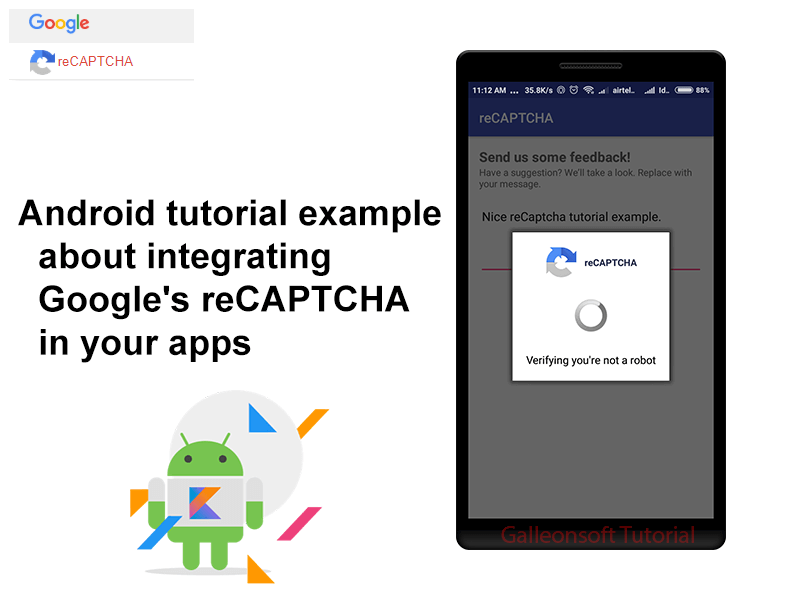 Check reCaptcha in android app example. 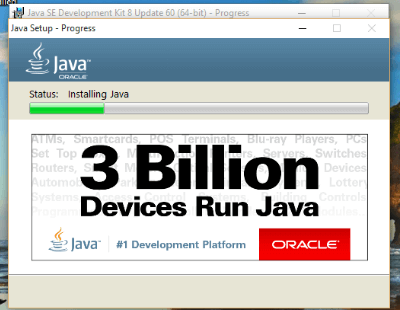 Only here the choice of install java for every code taste and completely free!